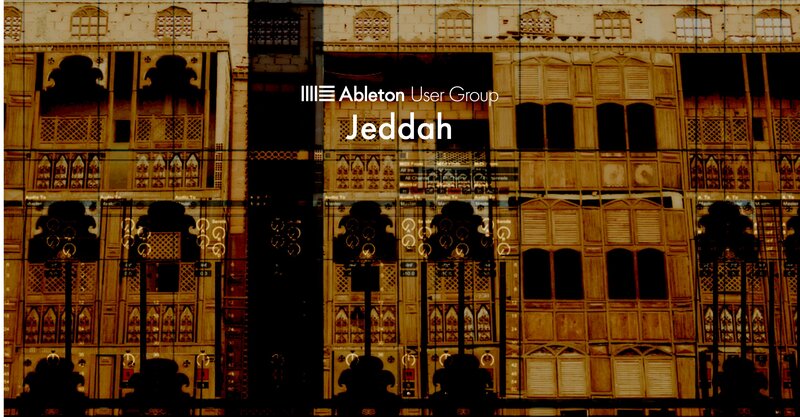 We exist to bring together Jeddah and Saudi Arabia’s artists, performers and musicians in order to learn and share ideas about how Ableton Live can be used in your creative projects and collaborations. We accept all levels from beginner to advanced, and here to help each other learn and develop our audio production, music and performance ideas. We hold regular all-inclusive meet-ups where we share information and experiences through workshops, Live Link Jams, production challenges and general discussions. On the web, this group serves as both a community discussion place and a notice board for any events and other exciting happenings in Jeddah and Saudi Arabia!